Proudly serving the Boise, Garden City, Meridian, and Eagle areas with complete and quality year-round tree service you can count on. Our specialties include: height reduction; tree and shrub trimming and pruning; tree, shrub and stump removal. We are fully licensed, insured for your peace of mind. 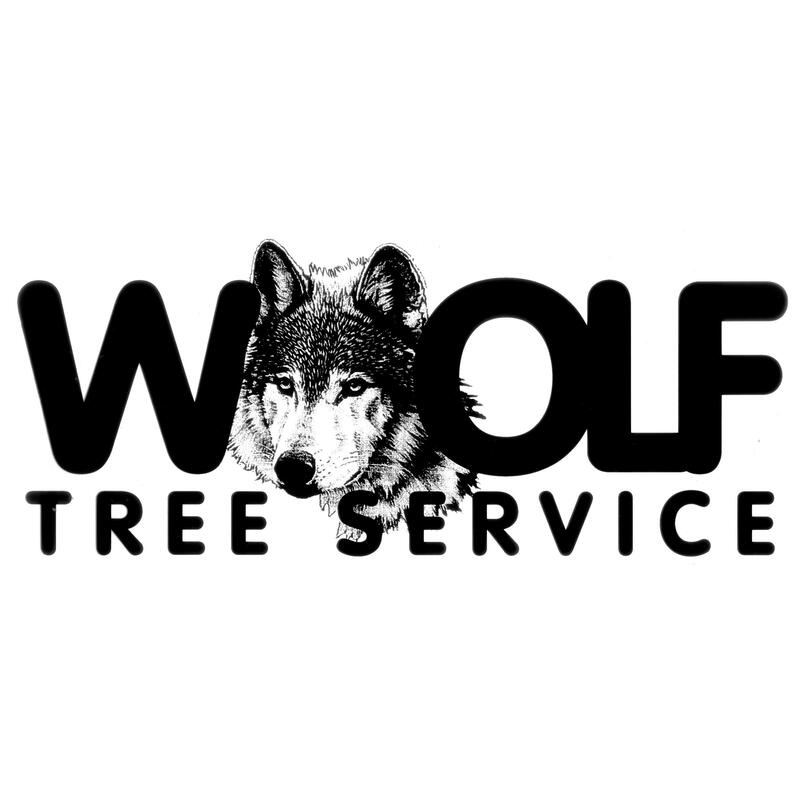 Woolf Tree Service Inc. is locally owned and operated and has been serving the Treasure Valley since 1979. Our competitors cannot match our service!Our main goal is to keep the trees in our community healthy and beautiful, while at the same time making the outdoor environment safer for all to enjoy.